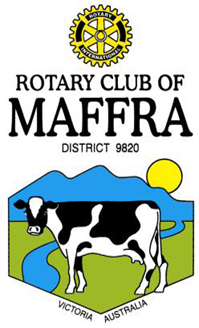 Times and Rotary “Maffra Quiet Achiever” Award. community role, without seeking personal recognition or reward. Valencia Creek, Newry, Boisdale and Bundalaguah areas. ceremony on 26 January each year.